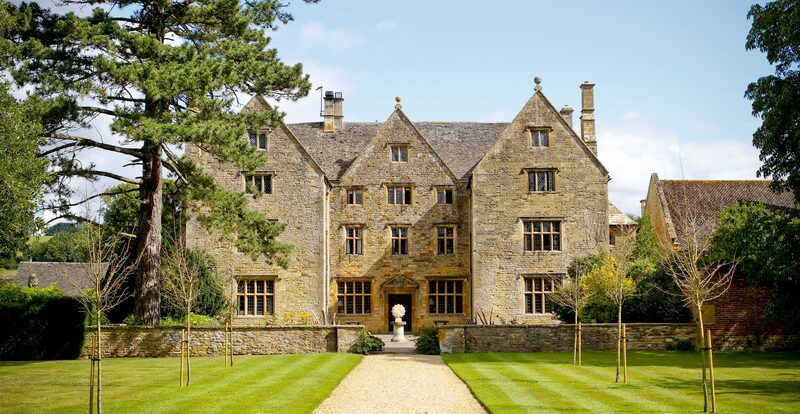 A stunning converted 15th Century Manor house located in the heart of the Cotswolds, Reed Business School is situated in the picturesque village of Little Compton. The unique, relaxed atmosphere allows students to focus solely on preparing for and passing exams, away from the hustle and bustle of the city and usual distractions of a working environment. Carefully managed class sizes and excellent access to tutors mean our students receive the personal attention they often miss with larger providers. Experience has shown that through this level of personal attention, we can offer an unrivalled support system for students in their exam preparation. Our facilities give delegates the option to stay residentially, and really make the most of the setting. Avoiding the demands of day to day domestic chores and the daily commute releases valuable time for additional study or relaxation. Residential courses also allow for social and networking opportunities with learners in the same situation. Find out more about residential study. Reed Business School is the trading name of Reed Educational Trust Limited, a registered charity. The Trust’s objectives are to promote and provide for the advancement of education in accountancy or otherwise for the public benefit. This can take the form of donations to organisations that meet our objectives and bursaries to individuals towards course fees to help them obtain a professional qualification. A Cotswold garden that proves corporate needn't mean dull. Want to know more? Visit our Q&A section to find the answers to your questions. Get to know the faces of the tutors, they will be guiding you through your studies. Reed Business School is well known for its breathtaking location, take a look. Keep up to date with the comings and goings at Reed Business School with our news. View all you need to know about your stay at the Reed Business School.